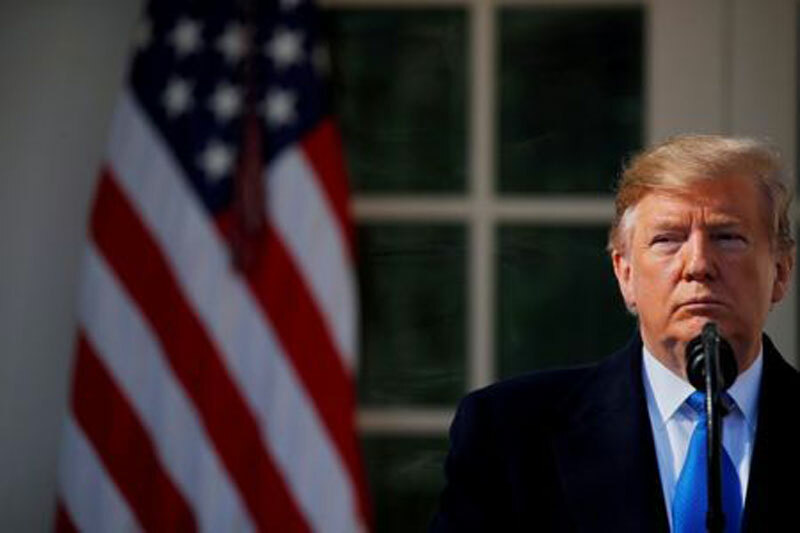 US President Donald Trump’s re-election campaign raised more than $30 million in the first quarter of 2019, his campaign said on Sunday, far outpacing the total raised by individual Democratic candidates during that period. Trump’s first-quarter haul, leaving his 2020 re-election effort with $40.8 million in cash, showed Republican donors were willing to invest in him as he girds for what is likely to be a difficult bid for a second term. Senators Bernie Sanders and Kamala Harris have led the field of Democratic contenders in fundraising so far in 2019, raising $18.2 million and $12 million respectively in the first quarter. Sanders’ campaign said it received an average donation of $20 during the first quarter. The Trump campaign said its average donation during the same period was $34.26, and that nearly 99 percent of its donations were $200 or less. The Republican National Committee brought in $45.8 million in the first quarter. Trump’s re-election campaign is raising money along aside the RNC in what is called a Trump Victory effort.